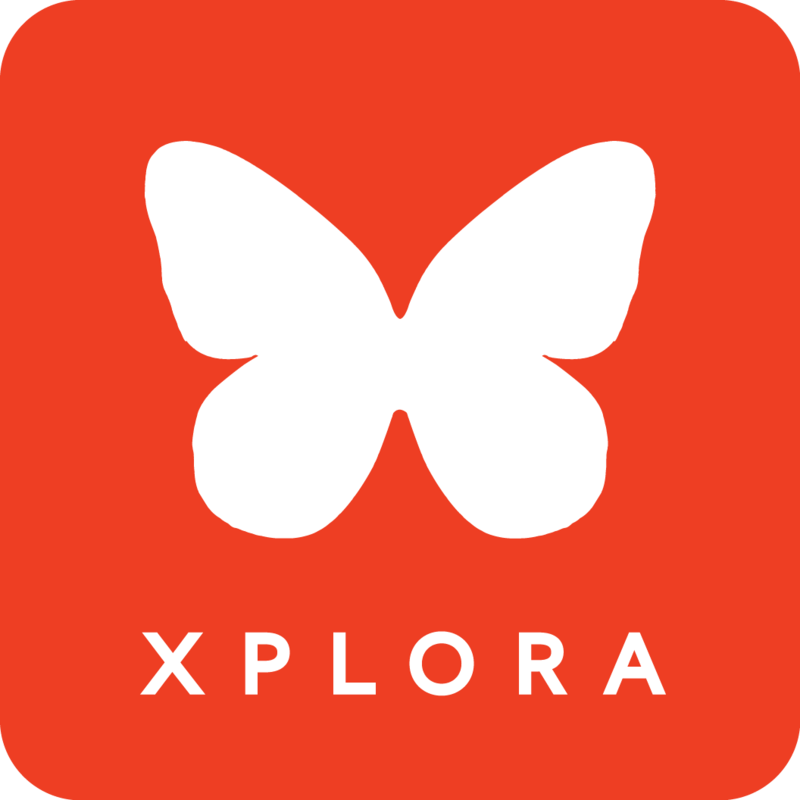 Can XPLORA watches send texts? How do I change the straps of my XPLORA 1? How can I unpair my XPLORA ? Can two XPLORAs call one another? 2) As shown above, check the direction of the charging terminals on the cradle and the XPLORA WATCH and securely connect the cradle on the XPLORA WATCH. The magnet mounted on the cradle makes connection easy. 3) Once the cradle is normally seated, and battery charging starts, the LED lights on the cradle. If the LED does not light, check the adaptor whether it is connected properly or the cradle if it is fully seated in the terminal.